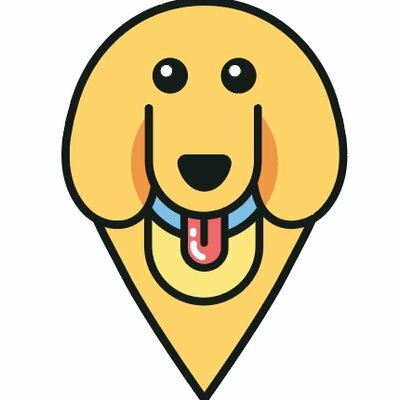 The Gift of Giving this Holiday Season – furevery – A powerful new app furevery dog parent, furevery dog and furevery dog business. We connect hands with paws. The snow is beginning to fall, coffee shops have their holiday cups and the trees are being decorated, which means the Holiday Season is here! When we think of the Holiday’s we tend to think of warm apple cider, the smell of balsam fir, a warm lit fireplace and presents under the tree. It can be easy to get caught up in the hustle and bustle of the Holiday Season, but I know a lot of us love the gift of giving. We get joy from watching others open presents on Christmas morning, and I have a feeling all the animal lovers out there would sleep peacefully knowing they’ve given a gift that has helped a homeless cat or dog. Together we can help make sure that Santa visits everyone, including the four-legged creatures waiting on their forever homes at the shelter. Every year, the local Humane Societies release their ‘wish lists’ of items that are needed most. Many of us have these items laying around at home or are willing to purchase a few of these items to help spread the holiday cheer at the Humane Society. Take a look at the wish list below and consider making a trip to your local Humane Society this season for the ultimate #giftofgiving. Are you going to be making a visit to your local Humane Society or Rescue Organization this Christmas Season? Share pictures with us on Instagram (@fureveryapp) or Facebook (@furevery).